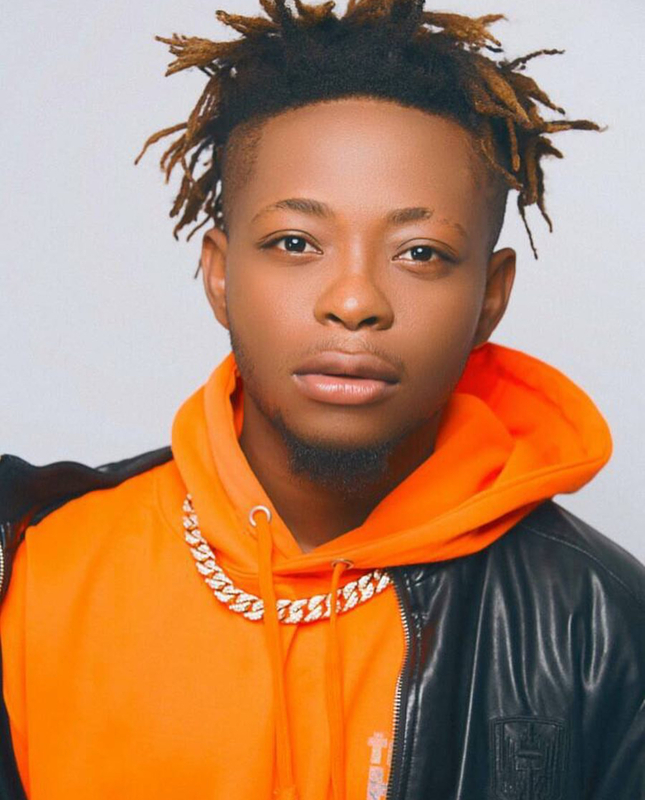 Often in the music industry, there’s a news or rumor that an artiste has been dropped or dumped by their labels. 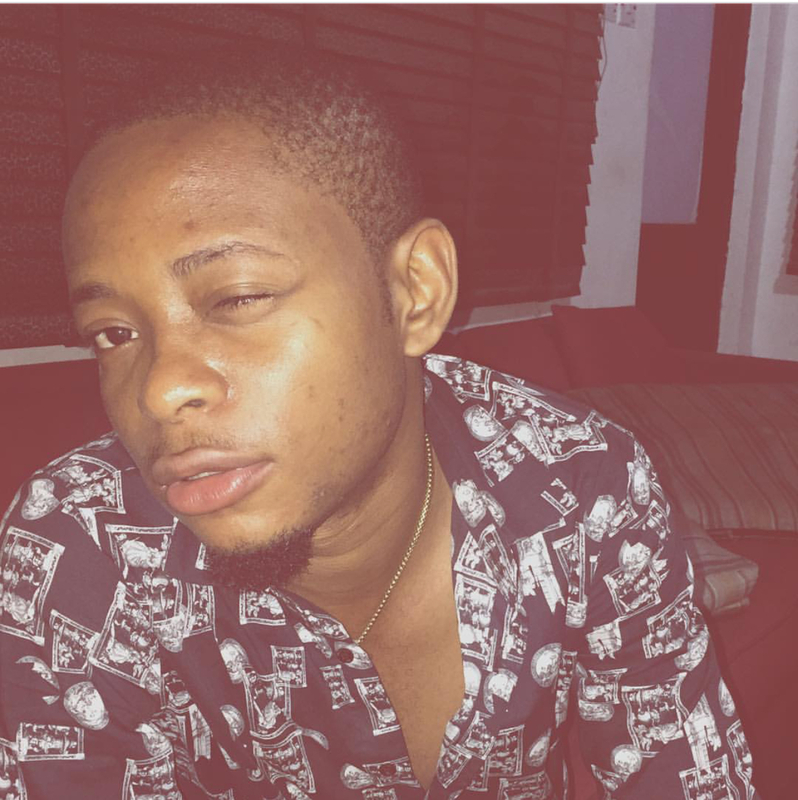 However, the latest musician to be caught in this web is “Down” singer, Sammy Davids. 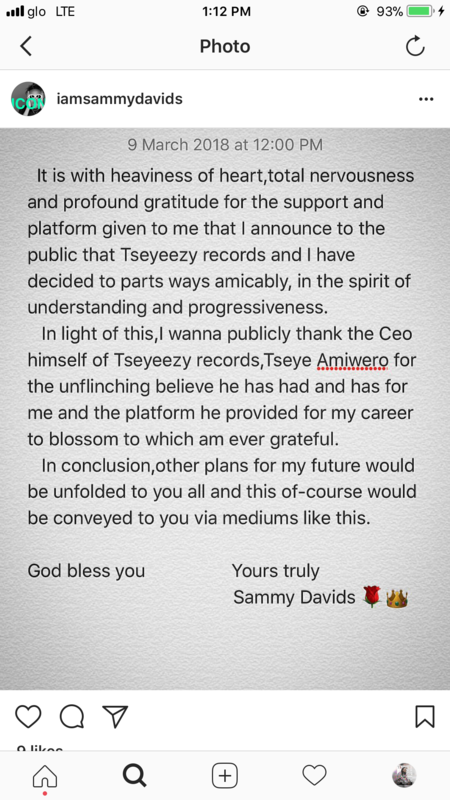 The Afro-beat singer took to his Instagram page minutes ago to reveal that he is no longer under the management of Tseyeezy Records.